For many the holiday season is closely connected to memories of family traditions and sharing those stories. 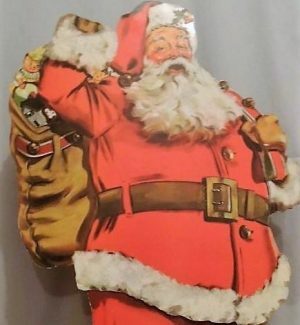 Join the DeKalb County History Center’s Executive Director Michelle Donahoe, on December 6 as she shows some of the Christmas items from their collection and relates some of the history connected to the selected items. Stories are what make history interesting. We love sharing items in our collection that are associated with important memories. Some favorites are those connected to Christmas. We are also encouraging people to bring a Christmas “artifact” connected to their family and share share those reminiscences as part of the program.